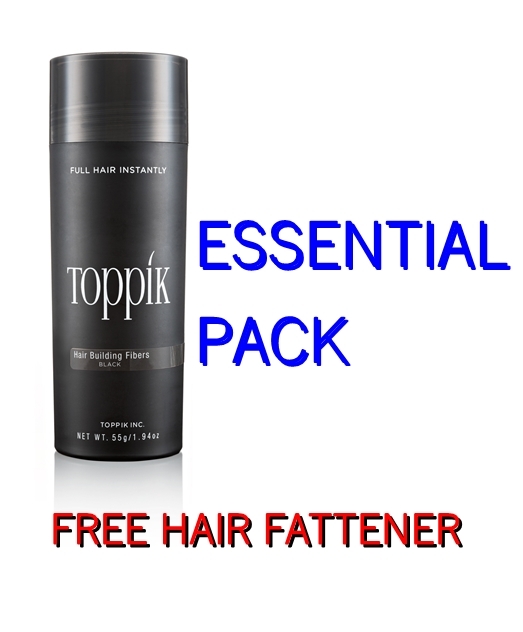 Toppik Essential Pack is all you ever need for using toppik daily. 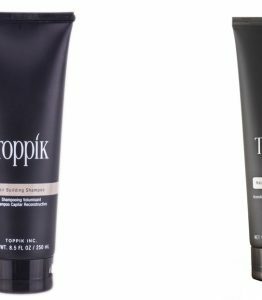 It consist of essential fiber and spray , and easy to clean shampoo and conditioner to wash after . Try our Toppik Essential Pack today !